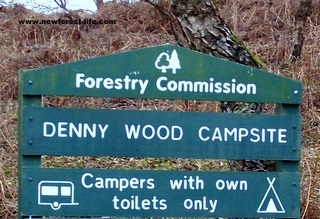 Denny Wood Caravan Park for fantastic camping experiences. 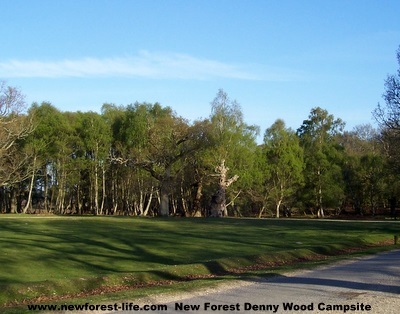 Denny Wood Caravan Park in the heart of the New Forest offers beautiful grassland or woodland settings for you to explore. This area of the New Forest offers you a caravan and camping experience in a peaceful grassland setting campsite amongst scattered oaks. Here, you can enjoy the simple pleasures of your natural surroundings. It is also next door to Matley Wood Caravan Park. 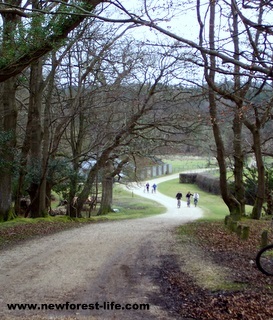 Not only will you be camping really close to the beautiful New Forest ponies at this site, but the pretty village of Brockenhurst can be reached by bike without having to use any roads. Just a word of warning when staying here. The New Forest ponies are greedy and will smell food from great distances. Please make sure your food is in your caravan and not outside unattended as you may find an unwelcome visitor! Enjoy cycling from the campsite on a fun day out. The New Forest Tour open topped sightseeing bus stops at the camping area during the summer months. You can hop on and discover all the wonderful sights and history of the New Forest National Park and be dropped off at the end of the day. You can also take your bike on board! Don't forget to buy all your gear at great prices before you go! 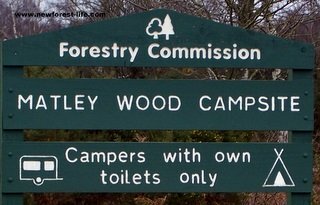 Denny Wood Caravan Park and Matley Wood Caravan Park are almost next door to each other. Buy OS Map Explorer 22 here. It can come in the post ready for your visit. You really will get to know the New Forest using this detailed map! You can subscribe and it is free. You can be assured your details will not be passed on, they will only be used, by me, to send you this monthly update on what is happening on the beautiful New Forest and some of the animal adventures that happen to me. Perhaps you would like to use WikiMapia to look at more detail of the New Forest? Are you wondering where you saw the Sandy Balls Holiday Centre? Perhaps you found some information, or a really lovely photo of a New Forest pony, and wanted to find it again? For example: put Sandy Balls if you are looking to find information on the Sandy Balls Holiday Centre and hit the Search button.